All photos copyright 2013 Rich Hatfield ® Website Design by Digital Ninjas Media, Inc.
Hatfield Construction strives to offer the highest quality work possible while treating the customer's money as though it were our very own. 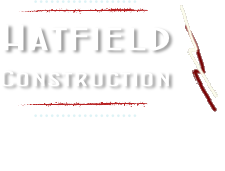 Hatfield Construction is a Christian-owned and operated business that has proudly satisfied customers by meeting or exceeding their needs and expectations since 1992. We take pride in performing our work right the first time, and in taking responsibility after its completion. 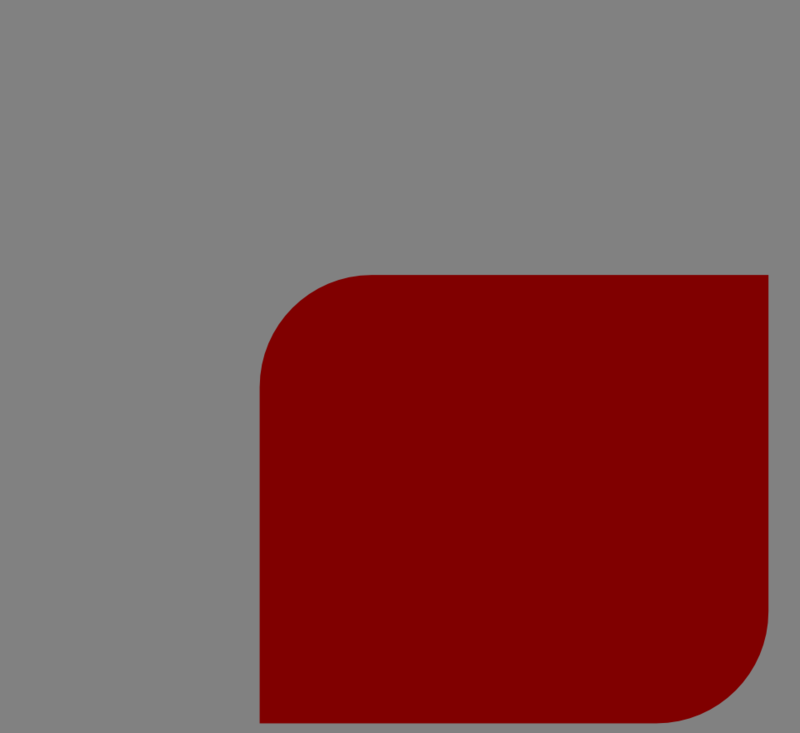 Continuous company growth will allow more customers to be served, but it is our ultimate goal to not lose sight of the value of one-on-one service. We are not striving to be the biggest company - just the very best.